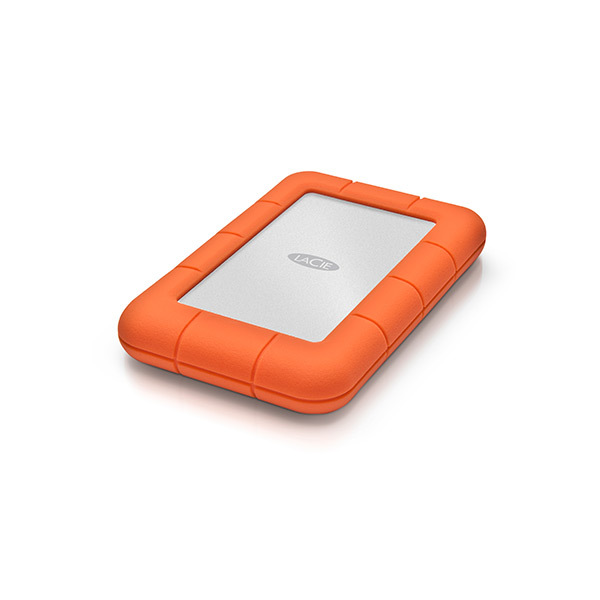 The Lacie Rugged mini range offers great value for anyone looking for a small pocket sized drive that can suffer daily use and wear and tear. 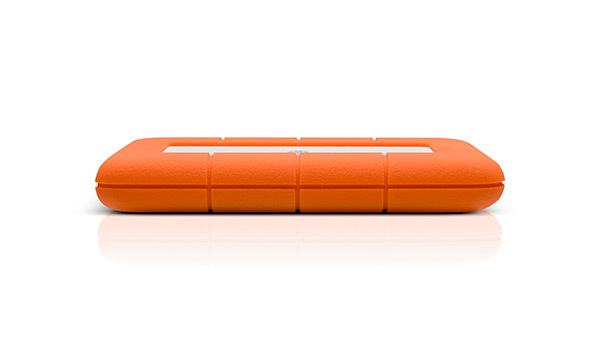 Its rugged design protects it from small drops (1.2 metres), rain and crushes up to 1 ton. What is the LaCie Rugged Mini USB 3.0? 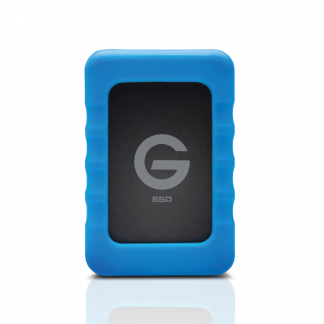 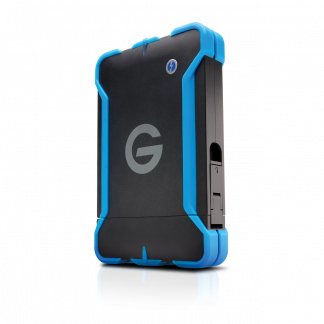 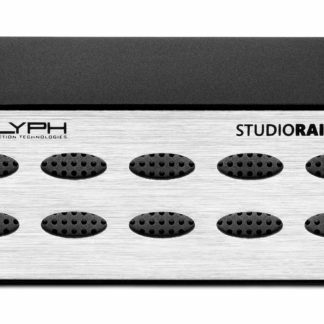 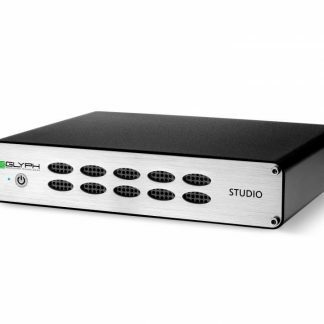 A simple bus powered portable drive with rugged protection and a fast USB3.0 cable. 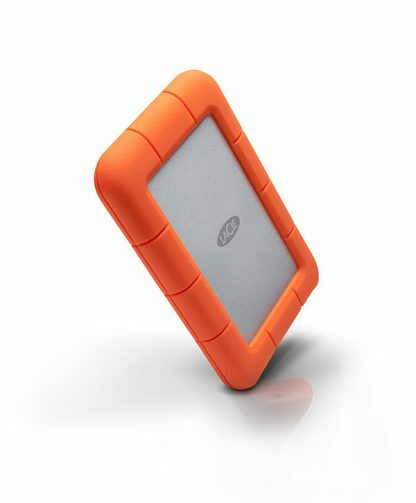 Transfer Speeds up to 130MB/s. 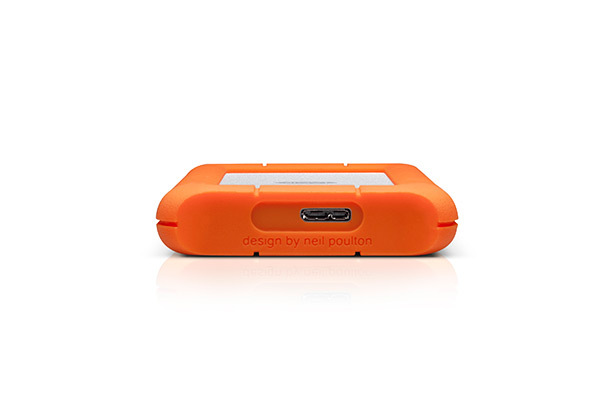 The LaCie Rugged Mini USB3.0 has a 3 year limited warranty. 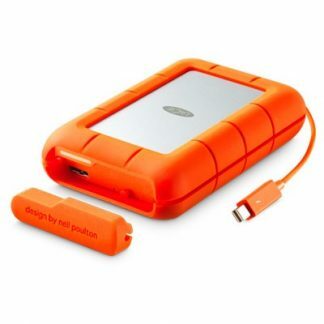 Click here for more LaCie Rugged Mini USB3.0 information from the manufacturer (Salon are not responsible for the contents of external links).